Franny discovers a magnificent wild pony roaming free. The flame red mare is said to be impossible to break, but Franny can ride her with no bridle or saddle whatsoever. But when the kingdom’s spoilt princess watches the regal pony ridden by the peasant girl, she is enraged with jealousy. She wants the pony, and Franny is powerless to stop her. 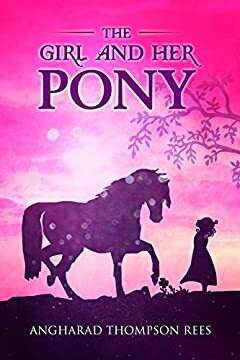 Will the girl and her pony get separated forever or can the power of unbridled friendship overcome the princess’s selfish demands once and for all?